Exhibit Printing was established in 2007 when Zoli Rutter finished his design degree in Brighton. With no intention of ever leaving the city, he used the excuse of running a business to invest in technology that excited him. 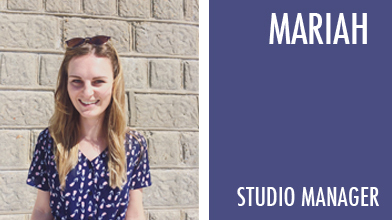 Mariah joined as an apprentice in 2013 and has since taken the role of Studio Manager. 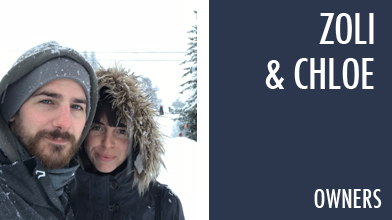 As the business grow Chloe stepped in to handle administration and has been an asset since day one. 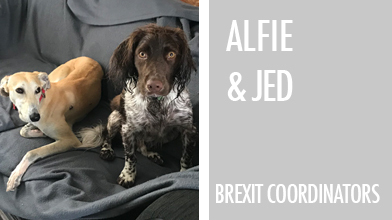 Last but not least we have Alfie and Jed the office dogs. They spend most of their days running around the South Downs but when they do visit the office they play an important role in providing Brexit forecasts and strategy.